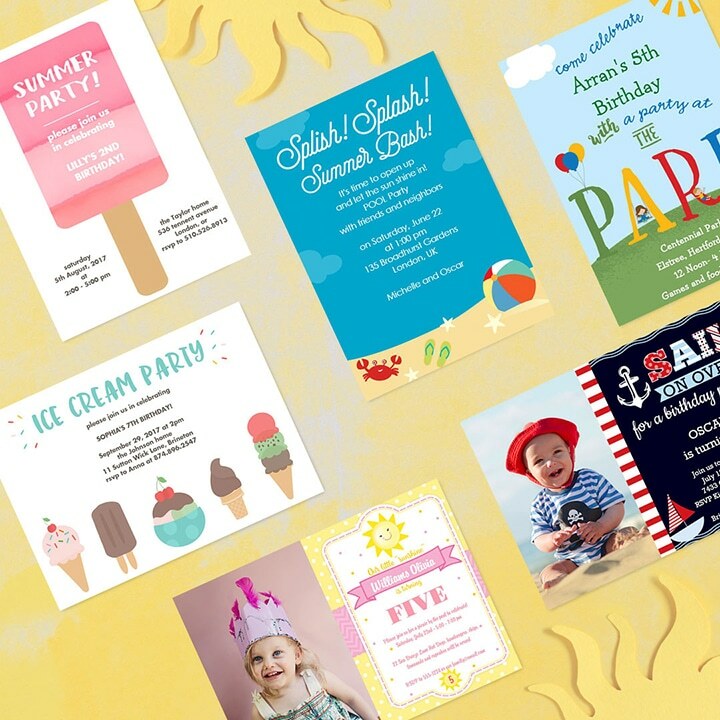 Stylish Summer Party Invitations – Our Top Picks! It may be grey outside but our personalised summer party invitations are here to brighten ☀️ your day! Whether you’re hosting a BBQ, garden party or children’s birthday party, we should all make the most of the last few weeks of Summer.